Hip Loft Apartment that you have always wanted to live in. 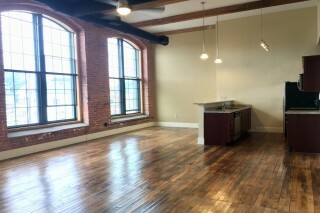 Beautiful loft unit seconds from 95 & FREE MONTH! Spacious Contemporary Ranch "Immediate Occupancy"